Vancouver shows a favorable real estate market. Looking at the recent months, home buyers have been less active thus leading to a significant drop in the prices of all housing types. This is the best time for buyers to purchase houses since there are more choices to choose from. Also, the competition is less as compared to the market in the recent years. There has been an evident an noticeable expansion in the country’s logistics and distribution sector due to the drastic industrial growth in Vancouver. This follows an initiation for creation for more industrial space. The increase in automated warehouses and centers of distribution has led to increased demand for facilities that are highly wired. In conclusion to this, the future demands development of more industrial space to meet requirements of the e-commerce driven continent. In future, the condominium sector is said to perform and with high demand in most markets steadily. 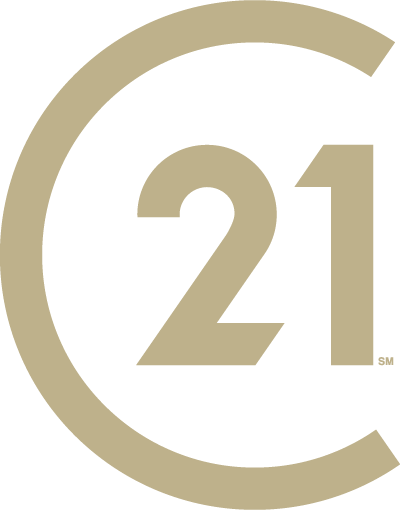 In the downtown of Vancouver, the condo units are attractive to young professionals. However, the retiring employees prefer living close to the urban centers enjoying their more carefree condo. In conclusion, the condo sector is evolving in alignment with the demand and new needs. In 2018 the country’s economy has been forecasted to grow to only 2%. This growth is expected to force most Vancouver residents to buy new homes. Compared to the year 2000, the number of built homes has also increased by more than half, since 2-3 dwellings are constructed currently by multi-family. Most built rental properties are seen to be performing well in Montreal, Quebec City, and Halifax. However, it is noted that, in Vancouver, more rental properties are being built, but emerging taxes and regulations are a significant challenge for them Quebec residents mostly look for desirable places, and they prefer moving to centrally located houses near their workplace. Halifax also records a large number of condo stock ordered online, but a significant cost advantage is noted in rental offers. AirBnB is implementing new government tax starting October 2018? This is what some AirBnB owners in BC have received in the past few days. Government policies will have an impact on the affordability of houses. They will not only solve the problems at hand, but they will create merging problems. As most Vancouver residents think of their housing expectations, other cities are making great milestones in densification projects. Some of its regions demand that the government needs to address House affordability as a serious issue. Others are of the opinion that the approved projects take too long and are also too expensive. In the short term, the supply of houses could increase significantly when municipalities fasten the process and reduce fees as well. 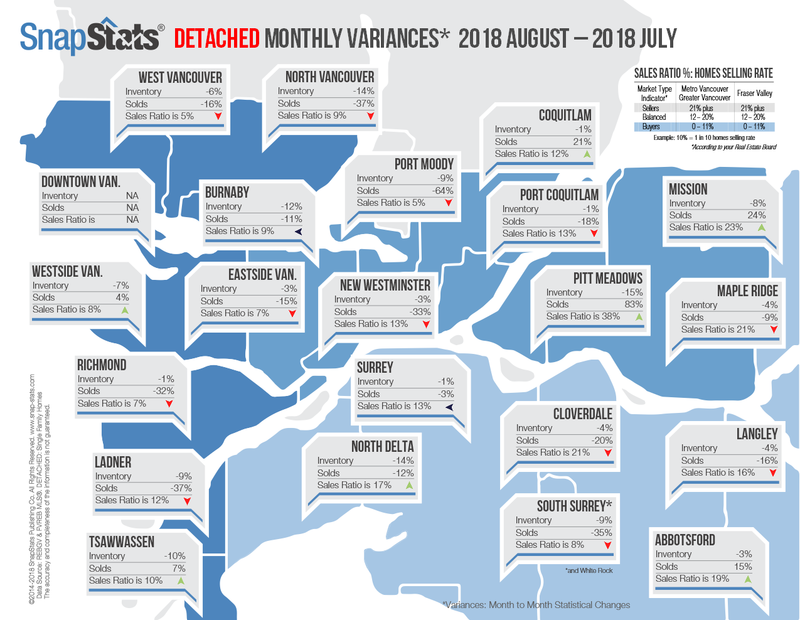 According to a monthly report done in August 2018, the demand for homes decreased significantly by 36.6%, as compared to August 2017. Also, a 6.8% decline is observed in August, as compared to July. Data and technology are being used by real estate companies in Vancouver to make better decisions. Companies should be willing to invest in modern IT equipment and data infrastructure to help them run effectively. Also, companies should, therefore, make sure that they hire the right people with the professional skills to interpret the data and ask the right questions. 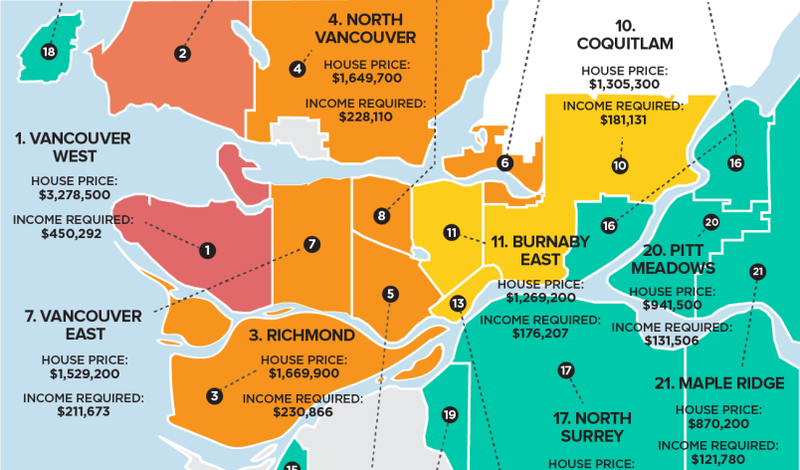 Most Vancouver residents earn an average income. This being the case, recent reports by real estate portal Zoocasa, shows that purchasing a detached house across Vancouver is highly unaffordable. However, this could be affordable for someone who has an extra source of income. Zoocasa checked a report from August’s detached home’s prices, and the least income necessary to buy such property based on a 20% deposit. The expected income was then compared to the actual average income per household in each area. This was all in efforts to get the local house-cost to the income gap. From the info-graphic income gaps reports above, Vancouver West was seen to have the highest price of detached homes with a figure of $2,832,600. It’s then closely followed by West Vancouver with a higher income gap, and then Richmond falling in the third place with a lower income. West Minister who takes 13th place out of 21 areas, also showed a report showing a gap of $92,810 between the average incomes to the income required to buy a normal house. Also, cities like Maple Ridge are seen to strain still to obtain an average income that should be more than $34K less, required to buy a normal house. 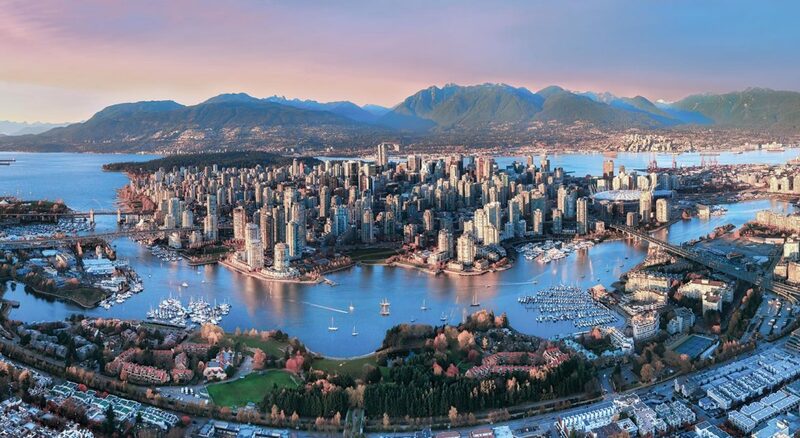 It’s important to note that although Vancouver Real Estate is expected to lead all Canadian cities with 2.5% in GDP, every real estate market has its problems and opportunities.